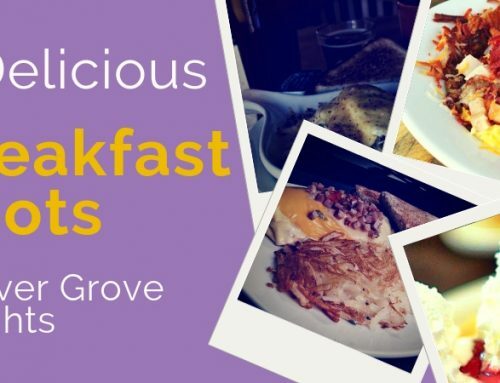 Enjoy a world’s worth of cuisines without leaving Inver Grove Heights! 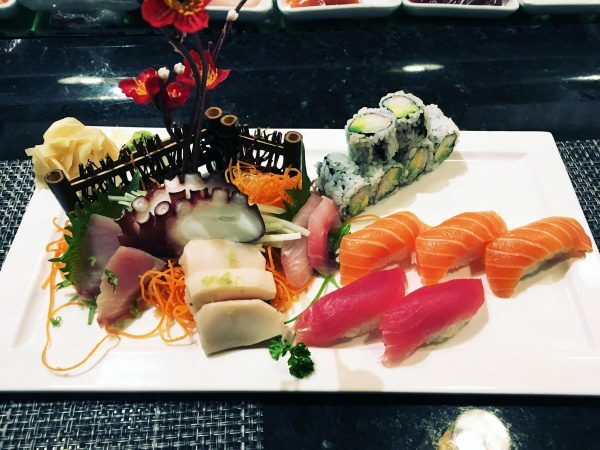 Whether you’re looking for a platter of sushi, authentic dim sum, fajitas, pho, pizza, or jaeger schnitzel, there are a wide range of options for lunch and dinner at a variety of price points. 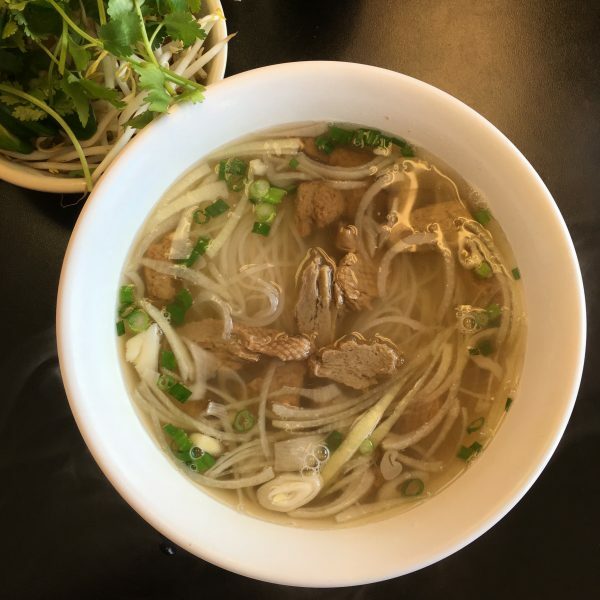 These international dining options represent only a portion of Inver Grove Heights’ over 30 restaurants—here’s a complete listing. 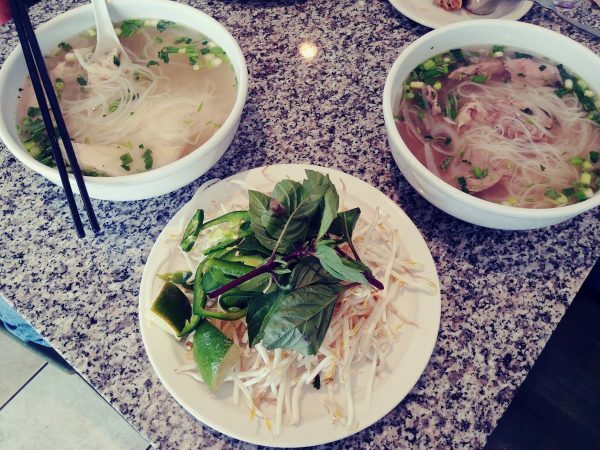 iPho2 by Saigon offers Vietnamese specialties like banh mi sandwiches, pho, bun vermicelli salads, and rice platters with meat and seafood. There’s also fried rice, pad Thai, and stir fries. In addition, they serve bubble tea, available in flavors like coconut, taro, honeydew, strawberry, mango, and passion fruit, with pearls or lychee jellies. Little Asia Bowl serves Chinese and Vietnamese dishes including pan-fried noodles, fried rice, pad thai, pho, Vietnamese salad, and Cantonese low mein. Combo box specials are available all day—pick from entrees like sweet and sour chicken, beef broccoli, and Szechuan chicken. Super Wok Chinese Restaurant has an encyclopedic menu of Chinese favorites, ranging from soups, fried rice, and lo mein, to egg foo young and meat, seafood, and vegetable dishes. 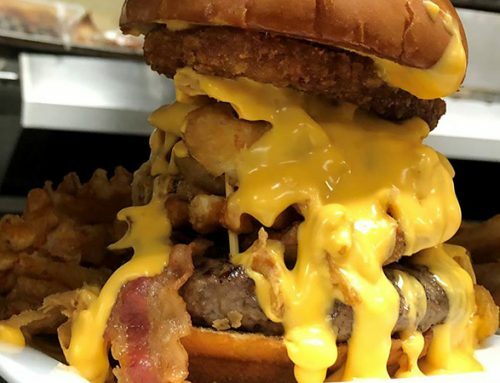 Need to feed a crowd? Superwok Party Specials are sized to serve six to eight people. Iwa Sushi Japanese Grill serves sushi and hibachi as well as teriyaki, tempura, and noodle entrees. There’s also an affordable menu of lunch specials, including hibachi, bento boxes, and sushi combos. 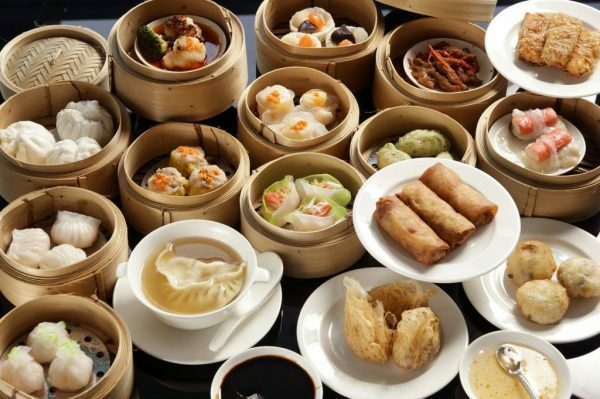 A & L Chinese offers dim sum and Cantonese cuisine. 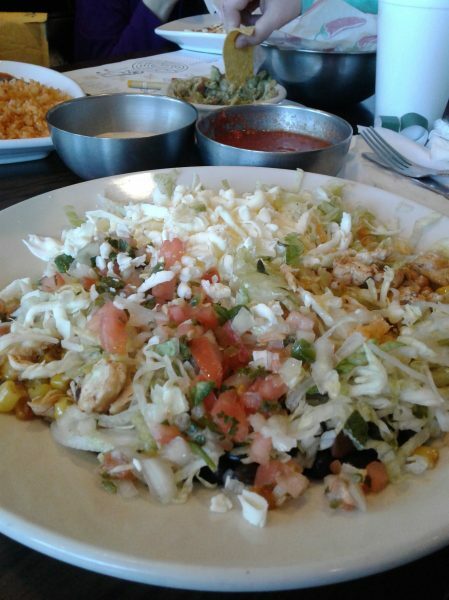 El Azteca offers an expansive menu of Mexican favorites like nachos, salads, quesadillas, tacos, burritos, fajitas, and seafood. There’s a dedicated menu of lunch-sized entrees, including burrito bowls. Can’t decide? Try a little bit of everything with the combinations menu. There are also several vegetarian and vegan entrees, like a mushroom quesadilla, potato burrito, and spinach enchiladas. Rincon Mexicano serves up a wide range of Mexican fare such as tacos, tortas, quesadillas, burritos, and handmade tamales. Choose from meats including marinated chicken, roasted pork, and steak. 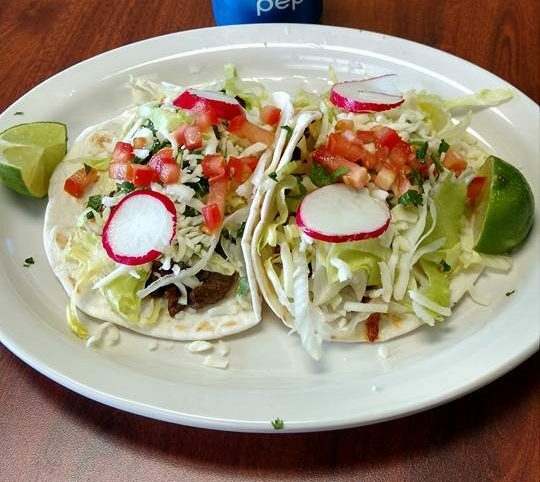 Taqueria El Rincon offers authentic Mexican food with generous portions. The tacos and pozole are very popular. Old World Pizza focuses on traditional techniques and high-quality ingredients, including homemade Italian sausage, handmade dough, and sauce made with a special blend of spices. A lunch buffet is offered daily, and there’s a dinner buffet on Monday and Tuesday. Save room for the dessert pizzas, with tasty options like chocolate chip, Oreo, and caramel apple. 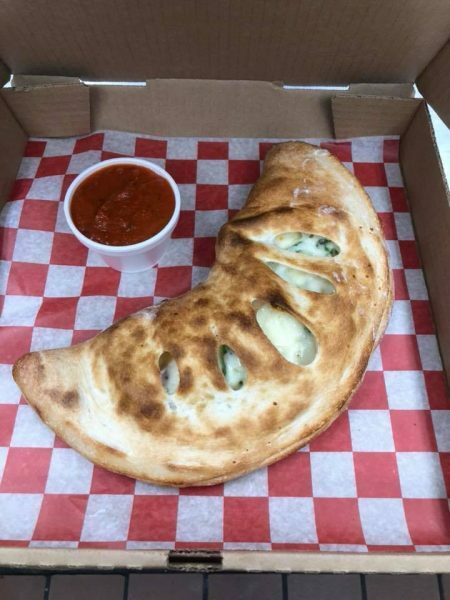 Dominick’s Pizza offers a wide-ranging menu of pizzas, as well as pasta, stromboli, Philly cheesesteaks, gyros, and sandwiches. For dessert, there are homemade chocolate chip cookies baked fresh daily. Turitto’s Pizza & Submarines specializes in pizza and submarine sandwiches. The menu also offers pasta and salads. 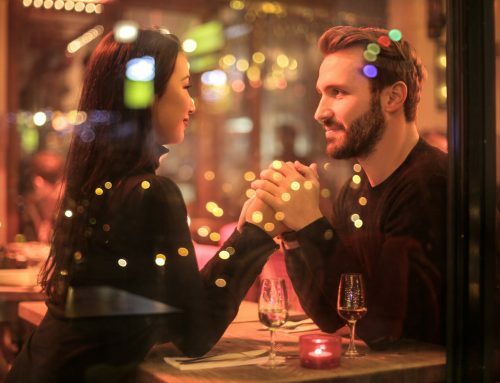 In addition to steaks, burgers, and sandwiches, Bierstube Steakhouse & Grill has a dedicated menu section of German specialties like wiener schnitzel, sauerbraten, and jaeger schnitzel. Sides include red cabbage, German potato salad, and homemade spätzle. 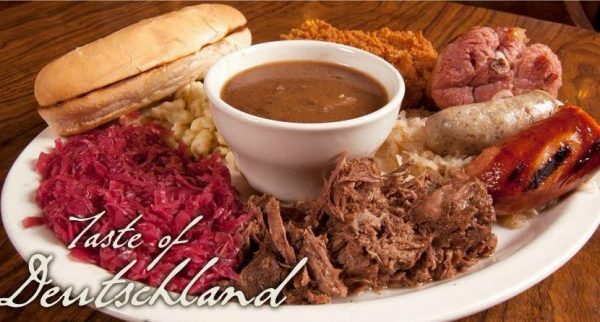 If you can’t decide what to try, order the “A Taste of Deutschland” platter to sample it all. On Sundays, enjoy $2 off German entrees. The first Saturday of the month features all-you-can eat Hilde’s German Meatballs served with potatoes and homemade German-style white gravy. 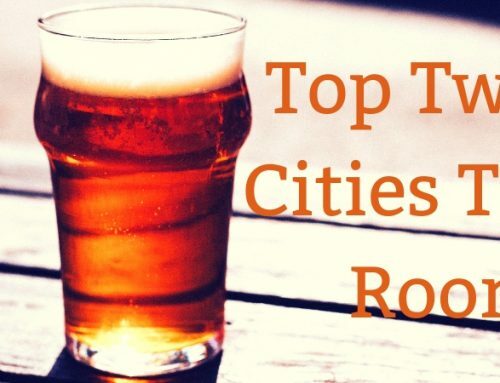 In addition to its plentiful international dining options, Inver Grove Heights is only minutes from downtown St. Paul and the Mall of America and conveniently located to downtown Minneapolis and the Minneapolis-St. Paul International Airport. Book your stay at these Inver Grove Heights hotels today!